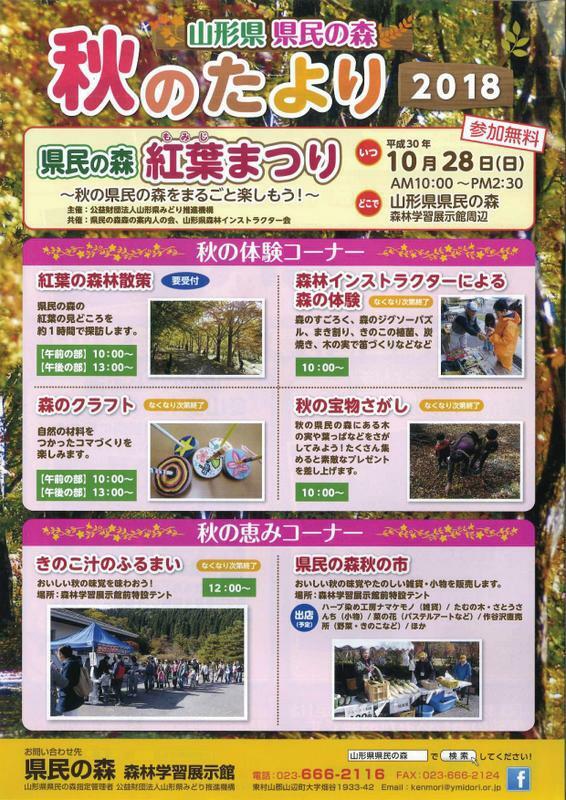 Kenmin-no-Mori (Prefectural Public Forest) "autumn news"
We hold Kenmin-no-Mori (Prefectural Public Forest) "colored leaves Festival" on Sunday, October 28. Various experience-based Events is performed in Kenmin-no-Mori (Prefectural Public Forest) that colored leaves were in full bloom. Let's enjoy autumn Kenmin-no-Mori (Prefectural Public Forest) entirely! 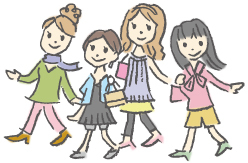 In addition, in Kenmin-no-Mori (Prefectural Public Forest), we hold various events together with season. Would like to come to the Kenmin-no-Mori (Prefectural Public Forest) felt nature close; is (^^)! Kenmin-no-Mori (Prefectural Public Forest) "colored leaves Festival"